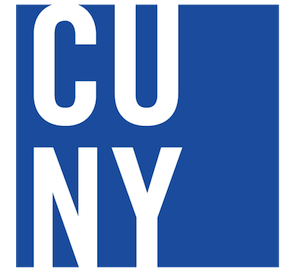 The Open Educational Resources series collects instructional materials -- from textbooks to syllabi -- created by the CUNY community. To find works from a specific college or school, browse by Colleges, Schools, Centers. English 21002 Syllabus FALL 2018, Caroline M. Cooper Ms.
FIQWS 10105 Killer Stories Composition, Caroline M. Cooper Ms. Writing in the Social Sciences ENGL 21002, Caroline M. Cooper Ms.